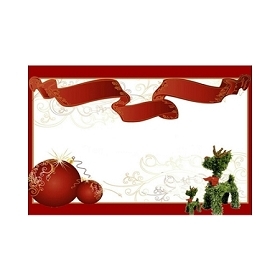 BROWSE OUR UNIQUE CHRISTMAS INVITATION DESIGNS BELOW THAT YOU CAN DOWNLOAD INSTANTLY AND EDIT YOURSELF. 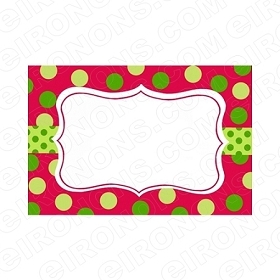 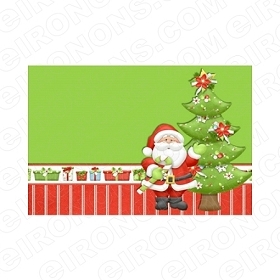 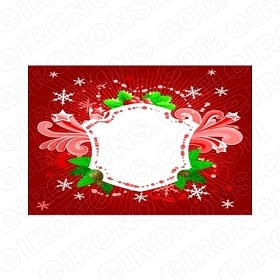 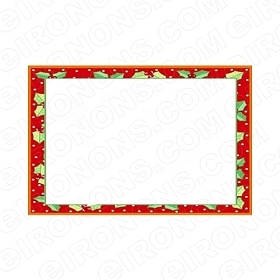 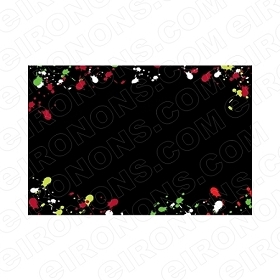 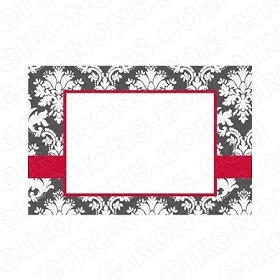 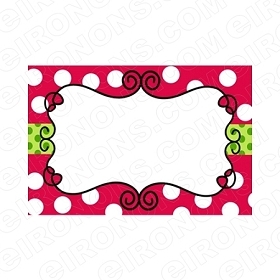 MAKES A PERFECT INVITATION FOR CHRISTMAS, HOLIDAYS OR ANY OTHER SPECIAL OCCASION. 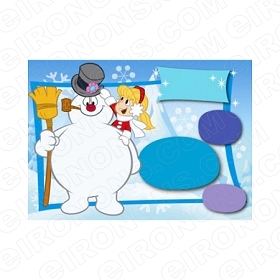 MAKES A PERFECT INVITATION FOR ALL FROSTY THE SNOWMAN FANS, HOLIDAYS OR ANY OTHER SPECIAL OCCASION. 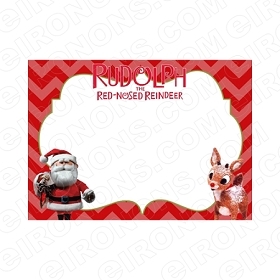 MAKES A PERFECT INVITATION FOR ALL RUDOLPH THE RED NOSED REINDEER FANS, HOLIDAYS OR ANY OTHER SPECIAL OCCASION.